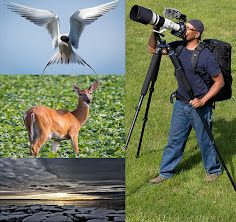 Ricky L. Jones Photography Blog: 2017 Birding Year in Review! 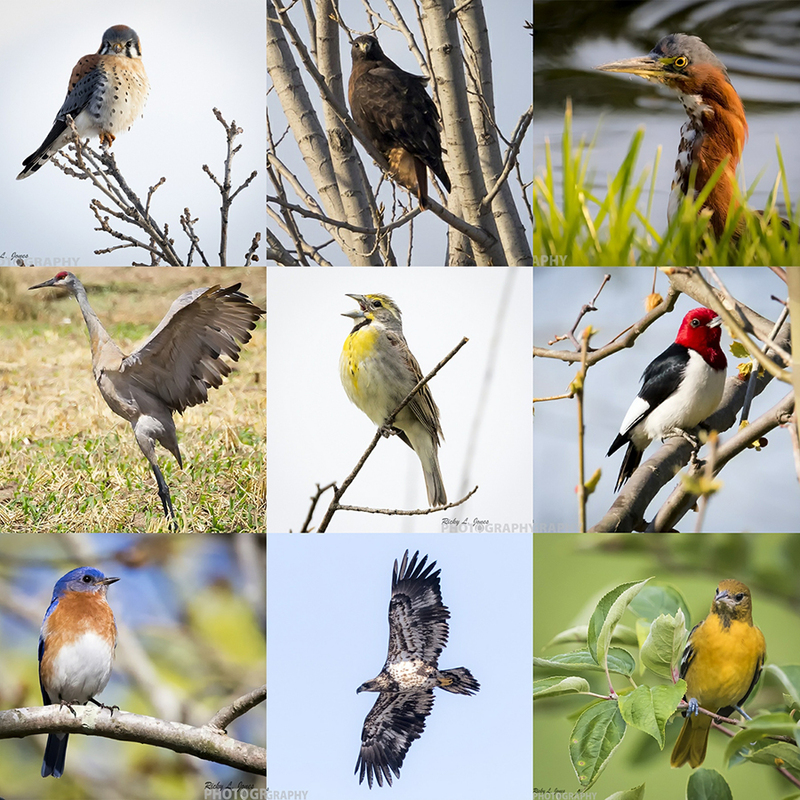 2017 Birding Year in Review! Some of my Favorite Bird Photography of 2017! Will need to work even harder next year.